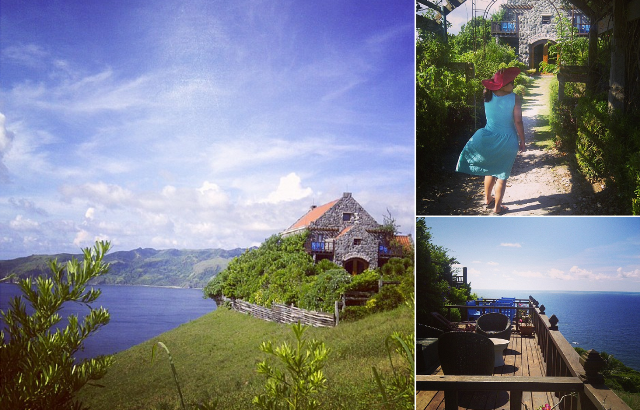 Brace yourself for the most detailed Batanes Wedding Guide you'll read yet! 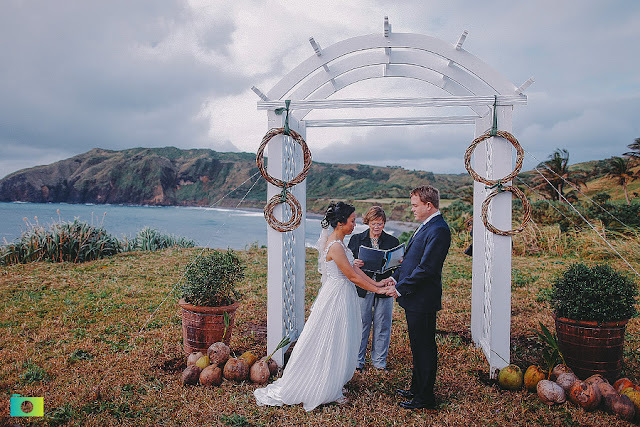 When my husband and I went to Batanes last month, I was asked by a friend who is a soon-to-be-Batanes-bride to research for her on how she can efficiently plan her wedding. And because I'm just proactively dorky by nature, I took to heart my mission and even conceptualized an itinerary and budget for her (maybe it just feels natural since we've been doing The Wedding Agency Service for almost 2 years now). 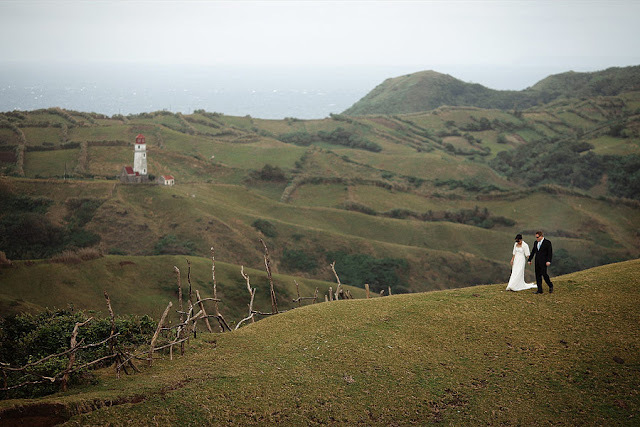 We constantly get questions about Batanes weddings, so I decided to share here in the blog what I conceptualized for my friend (but with a few minor tweaks). 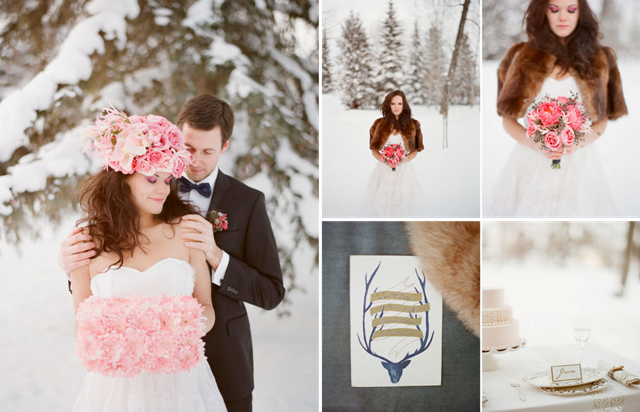 Think of this as a free Wedding Agency consultancy write-up! 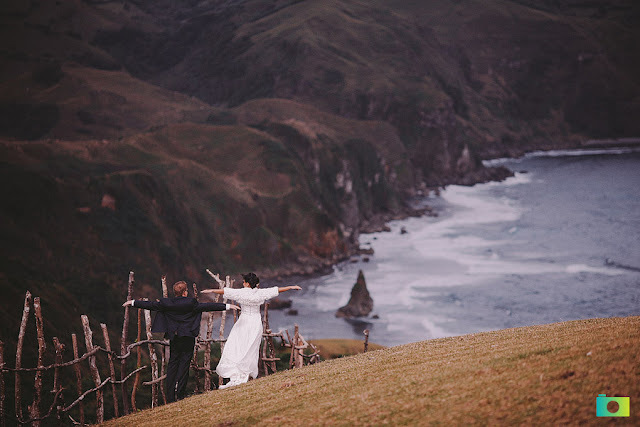 To visualize this imaginary Batanes wedding, I'll be including here some of our Instagram photos from our own trip but we'd also like to feature a beautiful Batanes wedding as photographed by Jayson & Joanne Arquiza because it's probably the most incredible Batanes wedding we've seen to date. So are you toying with the idea of having a Batanes wedding? Let's do a quick PROs and CONs first, shall we? What are the PROs? Well....need we say more? 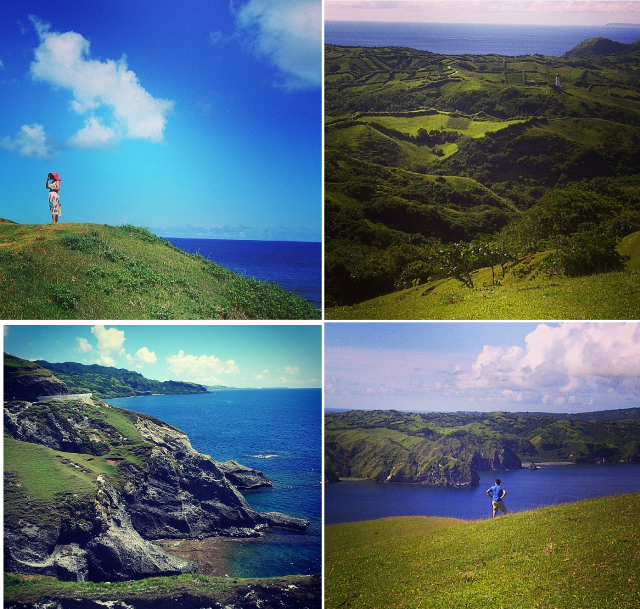 1) Batanes is one of the most beautiful places in the Philippines--it's so beautiful, you won't believe it's still part of our country!, 2) Locals are few, tourists are limited, weddings all the more rare--so if you are a stickler for privacy and the feeling of exclusivity then this is really the place for you!, 3) Being in Batanes is like being in a whole other world. 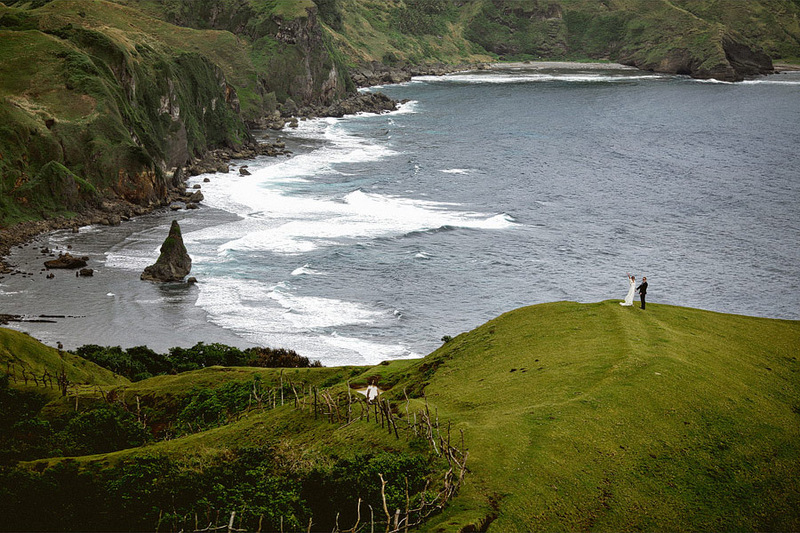 And if you were the type to dream of getting married in a stone chapel on a hill, this is where you can fulfill that dream. So how can you conceptualize a cost-efficient Batanes wedding? First of all, when we say cost-efficient we don't mean to say that you are totally going to scrimp on the wedding elements. For a budget of around P500,000 this is our concept for you--and it's a perfect balance between having the beautiful wedding details that you could possibly have given the remote location and given a reasonable budget. 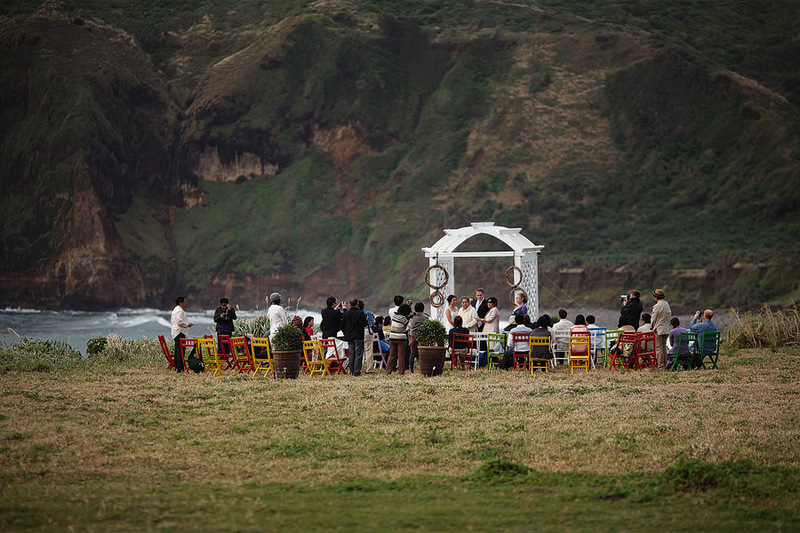 We also say that this is a reasonable budget because we know of previous Batanes weddings that costed millions to mount. So for this to be in the 500k range, is pretty amazing. So let's start! The Tukon Chapel (Chapel on a Hill) has got to be one of the most beautiful churches I have seen in my life. It's quaint, it's made of stone, and there are wonderful frescoes on the ceiling and in the middle of the altar. 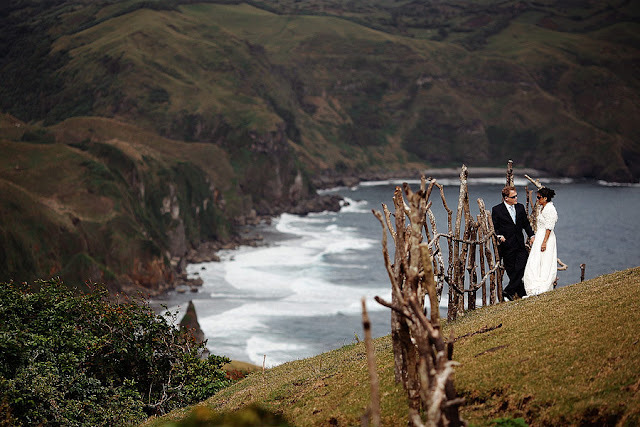 The view here is breathtaking, it's the dreamiest possible wedding ceremony location made to come alive. 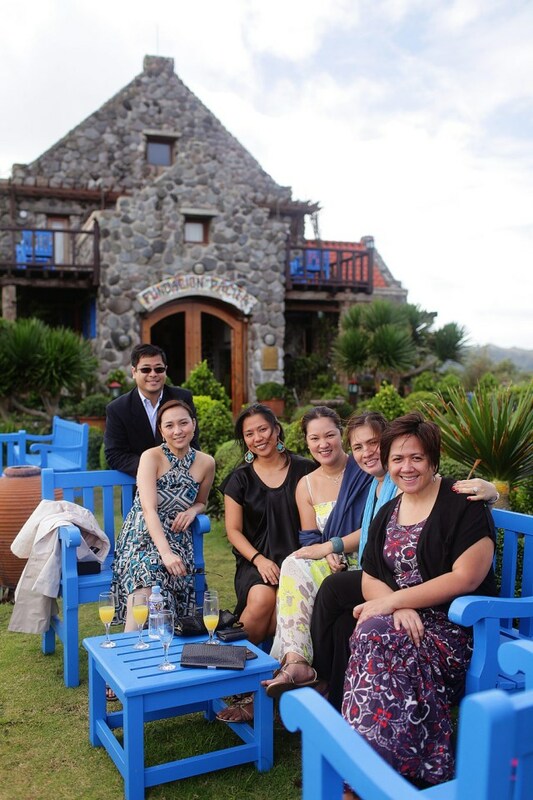 Imagine having pictorials with this as your backdrop! Fundacion Pacita du Tukon is the best place to stay in Batanes, and it is also the best place to have your lunch reception. Why is it the best besides the fact that it is the only high-end lodging option in the island? 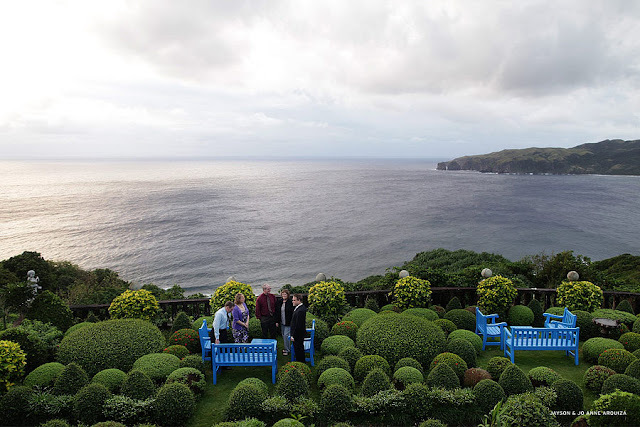 Well, it is situated on a hill where it has a view of all the best landmarks of Batanes--including Rakuh aka Marlboro Country and the Lighthouse. It also has an open view of the Pacific Ocean. We recommend lunch just because that's when the views are absolutely gorgeous. You won't be able to take in the view in the evening so we have another suggestion for that later. The Fundacion is already very beautiful on its own. 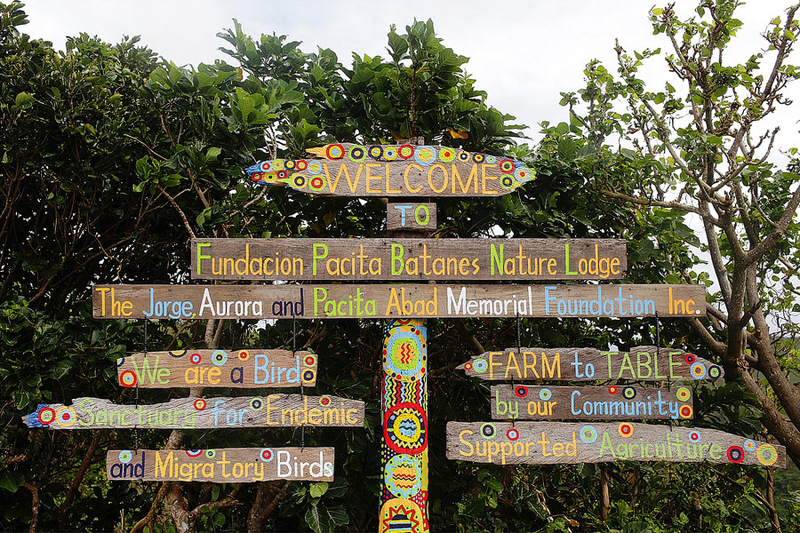 It has its own eclectic vibe contributing to the fact that it is home to the works of National Artist Pacita Abad, and also serves as a quasi workshop/school for Ivatan Artists. There really is literally no reason for you to style it any further. Batanes has heavenly views, making it the most picture-prefect place to have your couple's photos. But since you are going to be busy with the wedding day, plus you need to save up your energy, and not to mention you are in your wedding outfits, you'll have to carefully select and limit the locations for your shoots. The Boulder Bay, The Marlboro Country (Rakuh) and the Rolling Hills will be your best options. 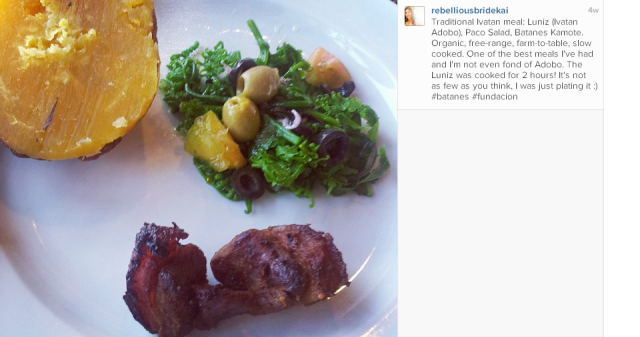 Now this is why we moved cocktails/dinner to another venue besides Fundacion. Fundacion is perfect for lunch because the views there are perfect for daytime. 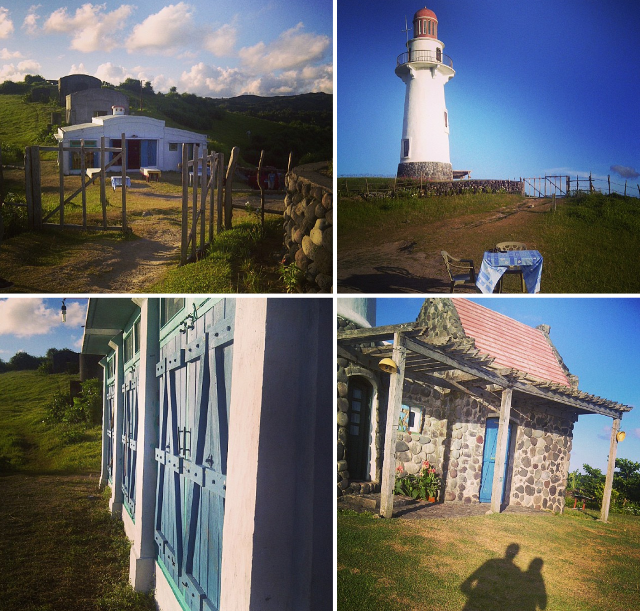 Now to get the most breathtaking sunset and star-gazing experience in the island, we recommend heading on over the Lighthouse/Bunker. --- Believe me when I say that this is a very heavy lunch and it's sooooooo good. I miss it already! Drinks & Desserts are quite limited, so you might have to bring. P70,056 ***No other charges apply, no venue fees, etc. 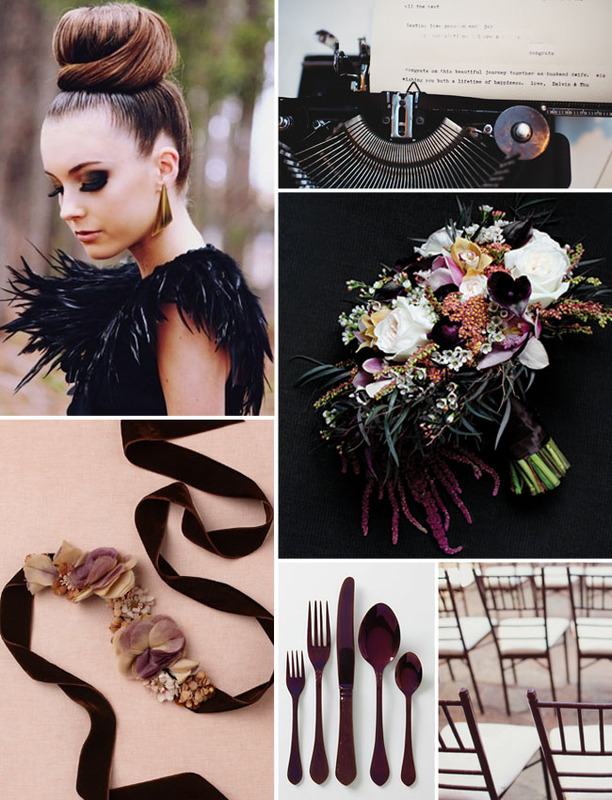 Here’s a suggested supplier list that can give you the perfect balance of being cost-efficient but without compromising beautiful wedding elements. Again, we are not aiming to give you a low-cost wedding--which you can do if you take out some elements we've included here. But we are aiming for a beautiful balance. 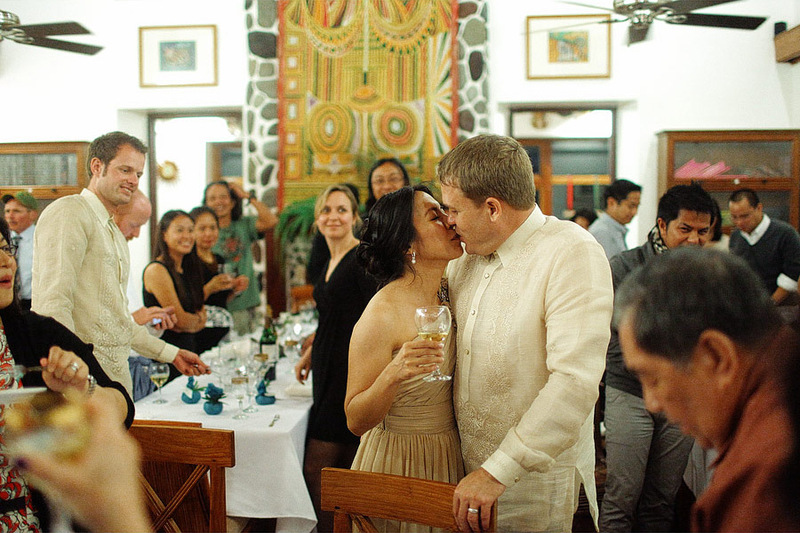 After all, it's still a once-in-a-lifetime wedding and you still deserve to work with some of the best in the industry. Just get Fundacion or a local coordinator/project manager to help you for OTD. If you don't necessarily need to be married in a church, there are tons of picturesque backdrops to choose from in Batanes! 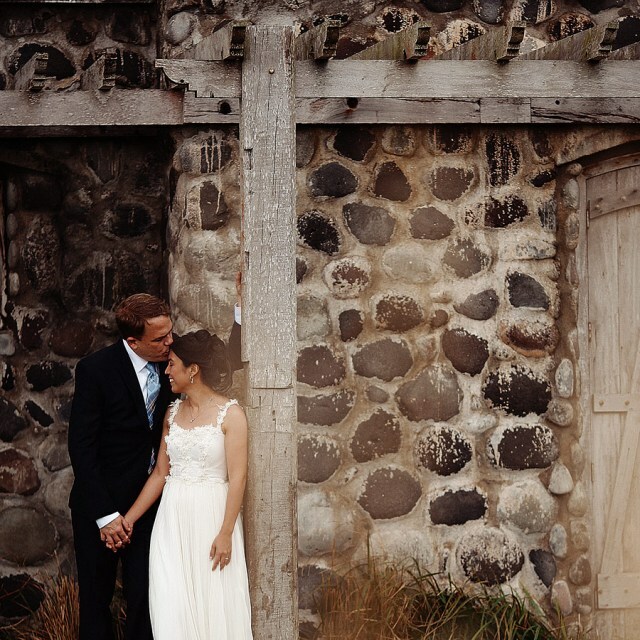 Can you imagine saying your vows, professing your love in marriage at the Marlboro Country? Or how about in the Lighthouse? It might be difficult to mount though so consider just having a basic, simple ceremony--after all, what's the point of styling the place when you are already in Batanes? Deciding to have a Batanes wedding is definitely not for the faint of heart--just because the venue itself kind of forces you to accept non-traditional wedding rules. But we are finding it quite refreshing to know that more and more brides are exploring this option and that's why we thought of creating this special feature for you. May you find this useful! 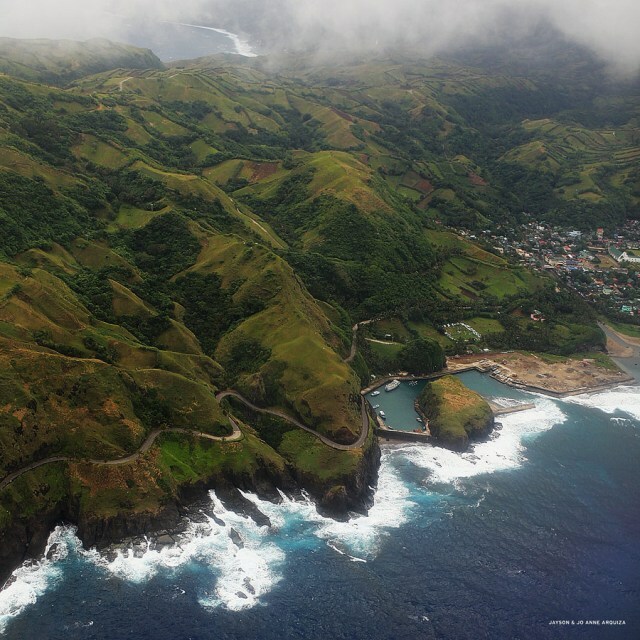 Batanes may be quite on the difficult and pricey side--but it's worth it. Very, very worth it. Naman!!! 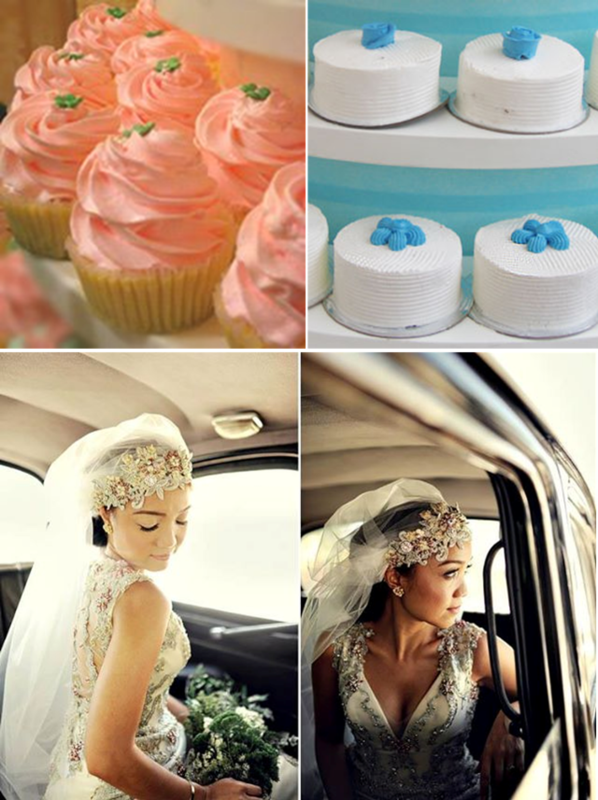 Lupet ng wedding guide. Tenkyu Kai, napakatamis na writeup at feature. Asteeeeeeg. Balik tayo Batanes! thanks for this RB! you guys are so insightful that's why I love your blog more. it's not just pretty photos. there's substance and you are really helping all kinds of brides, especially those with tight budgets like me pero classy pa din. more power! Such a wonderful place. Must visit.